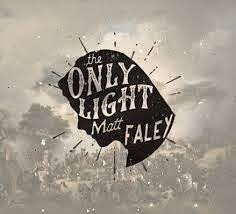 Matt Faley is an incredibly talented musician. 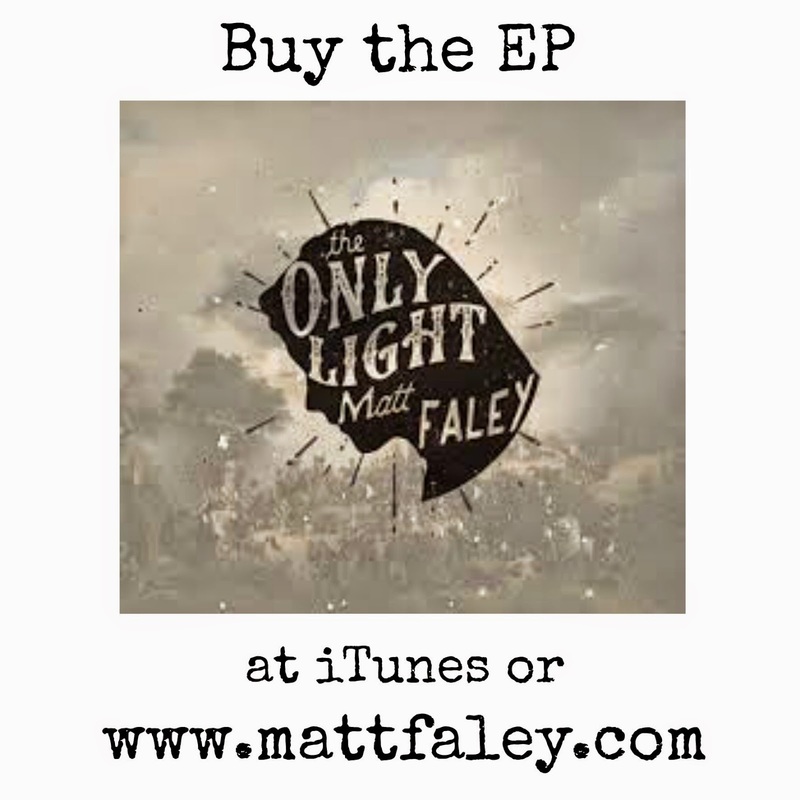 A man who happens to be Catholic, his new EP The Only Light, contains five songs - all which have a Jason Mraz-like vibe and are in one way or anther about Mary, the Mother of our Lord. 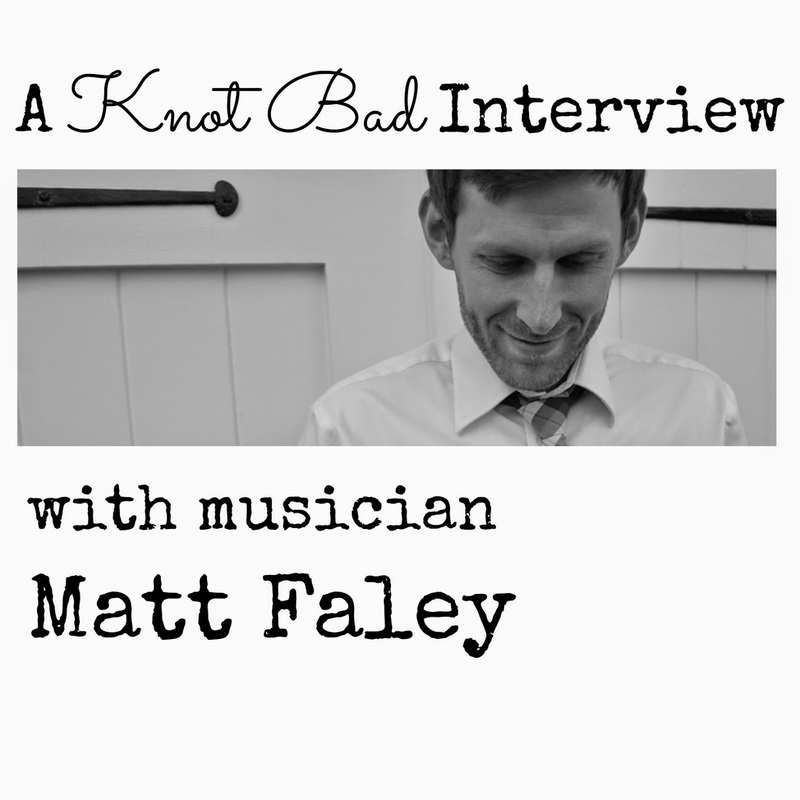 I had a great time interviewing Matt about his new album and Christian music and I'm excited to share the video with you here. This one is a little lengthy, coming in over 31 minutes, so you may need to save it for when you're folding the laundry, washing the dishes, mopping the floor, or vegging out. But be sure you listen! Matt is interesting, talented, and has a great sense of humor. I also include some samples of songs from The Only Light to give you a taste for how great the album really is. Okay, reach to scratch an itch and then freeze! Finally, go to Matt's website to buy his album! You can also email him at mattfaley at gmail dot com. Nice job, Bonnie! That was really interesting. I'm looking forward to checking out his EP and the other bands he mentioned.